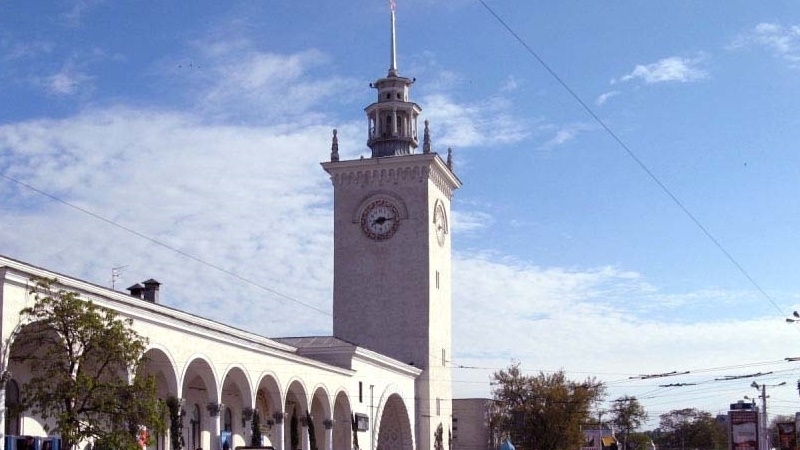 The Russian-annexed Simferopol occupied the 70th position in the "Environmental rating of Russian cities-2017", which was prepared by experts of the All-Russian People's Front jointly with the Ministry of Natural Resources of Russia. According to Sergei Donskoi, the head of the Ministry of Natural Resources of Russia, this year a record number of cities (103 in total) were considered in the rating, including regional centers of subjects and cities with a population of more than 100 thousand people. “In addition, more than 30 cities received the lowest rankings for the fact that their management did not provide full information on the ecological state. These are Blagoveshchensk, Ivanovo, Kaliningrad, Krasnoyarsk, Magnitogorsk, Nizhny Novgorod, Petrozavodsk, Pskov, Smolensk, Tver, Tomsk and others," he said. According to ONF experts, the authorities of these cities conceal a real ecological situation from the public, which is a violation of the citizens' right to open information about the state of the environment. In this regard, All-Russian People's Front will apply to the supervisory authorities to conduct an examination of the ecological condition of cities with low results in the environmental rating.